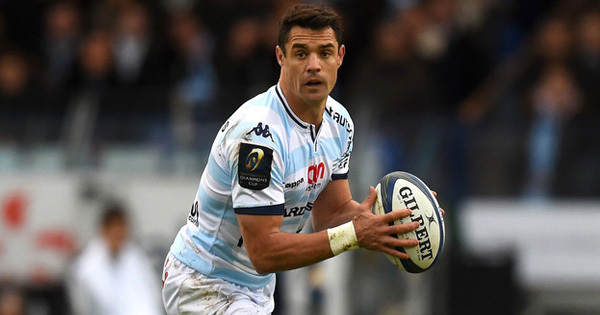 Dan Carter has spoken out about the Racing 92 doping scandal for the first time. 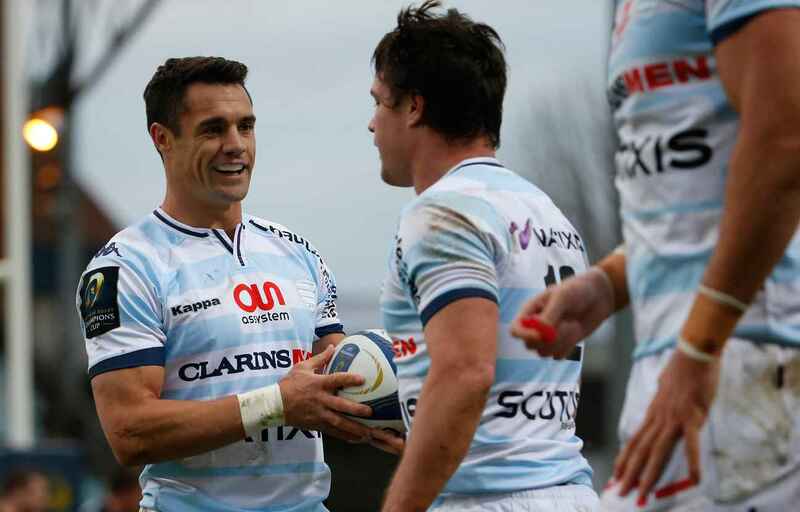 The former All Black playmaker along with his teammates Joe Rokocoko and Juan Imhoff failed a drugs test following this year’s Top 14 final against Toulon at the Nou Camp. All three player’s pleaded that the reason for the failed test was because of use of painkillers which were permitted under a TUE (Theraputic Use Exemption) and were brought before a FFR committee last week. The ruling found that all three player’s had done nothing wrong and Carter has since posted this message on Instagram. “I just received the ruling from the FFR today. No surprises that the FFR’s ruling was that I’d done nothing wrong. I hold my integrity and the game of rugby’s integrity in the highest regard. I love this game and owe so much to rugby that I would never do anything intentionally to bring it into disrepute. I just received the ruling from the FFR today. No surprises that the FFR’s ruling was that I’d done nothing wrong. I hold my integrity and the game of rugby’s integrity in the highest regard. I love this game and owe so much to rugby that I would never do anything intentionally to bring it into disrepute. I appreciate all of the support I have had, it means a lot to me and my family. Whilst this whole episode is disappointing and frustrating, I support the authorities who work hard to ensure our game is played fairly. I am glad that we can now put all this behind us so I can now concentrate on playing rugby!